Now spend pleasing, warm, and luxurious moments at your space while dropping temperatures with the elite range of radiators. 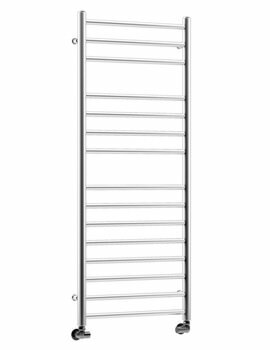 We are one of the largest supplier of trendsetting radiators, towel rails and heating accessories. Here, we have listed DQ Heating Metro and Sienna range. This range comprises of Towel Rails for discerning customers. The entire collection of Siena & Metro features a fresh, rejuvenating feel, which is exceptional in the heating industry. 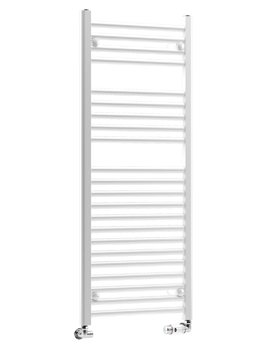 The beautiful radiators are made from premium quality mild steel, and the range is available in a variety of finishes. These smart accessories are meant to last long, with its premium and robust construction. Available in vast choices of sizes, the series can indeed be appropriate for your space. The durable range of radiators can be fetched at an affordable price offered by QS Supplies.